1. 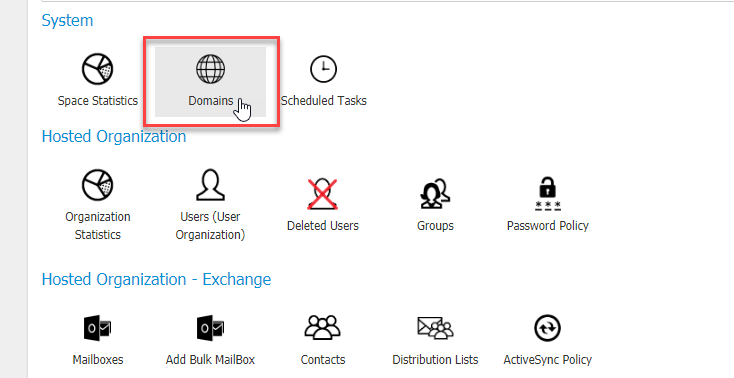 In the Hosted Organization section, click on Accepted Domains. Now you’ll be able to add mailboxes to all of your domains.